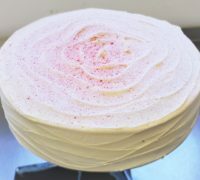 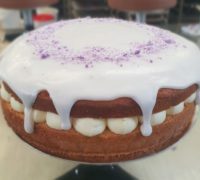 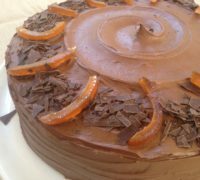 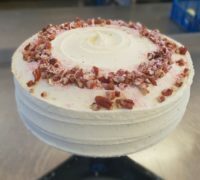 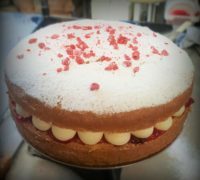 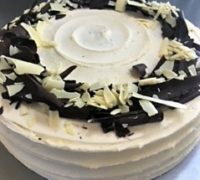 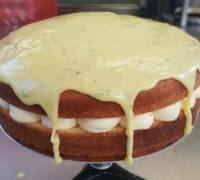 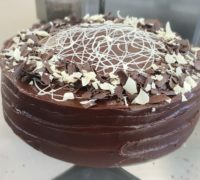 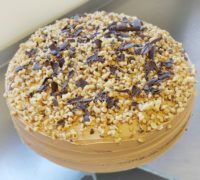 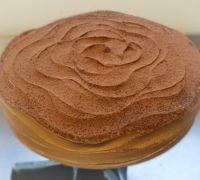 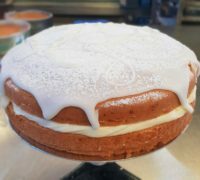 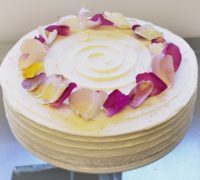 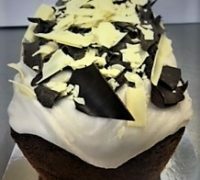 Our Unique Artisan Cakes are baked and hand decorated daily to order. 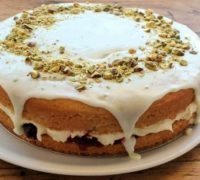 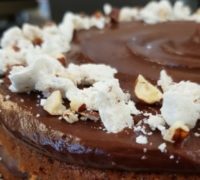 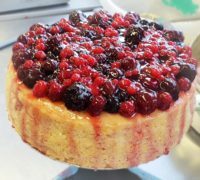 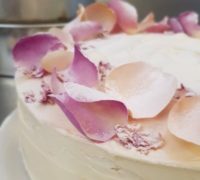 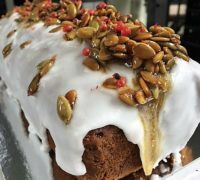 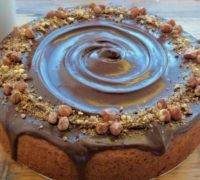 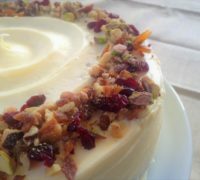 We create high quality, homemade style, traditional and contemporary cakes and think there is ample flavour and colour to be found in the natural world so decorate with nuts, flowers, fruit, chocolate and seeds. 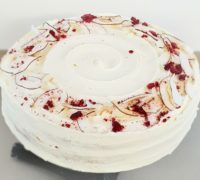 We deliver our beautiful creations directly from our ovens to you. 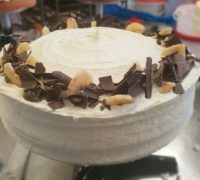 Three layer chocolate and hazelnut cake with chcoclate hazelnut filling and topping, marscapone layers , topped with hazelnut meringue pieces. 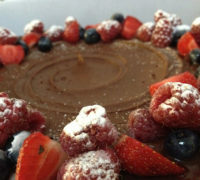 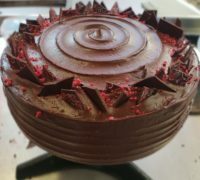 Rich Belgian chocolate cake with fresh raspberry ganache and chocolate fudge. 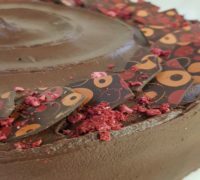 Decorated with freeze dried raspberry and hand painted chocolate tiles from our in house chocolatier. 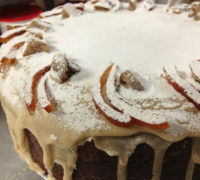 sweet with dates and topped with delicous toffee sauce. 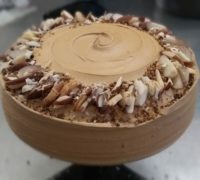 Baked and decorated with walnut pieces. 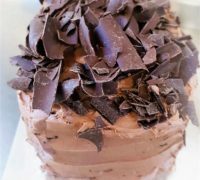 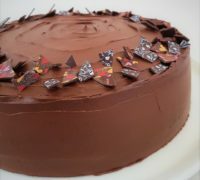 dark chocolate sponge, laced with Cuban rum, rum infused chocolate ganache. 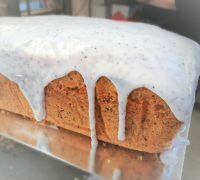 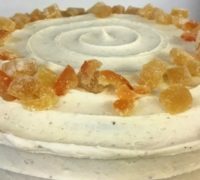 Fresh Orange sponge topped with beautiful candied orange slices and sesame seeds. 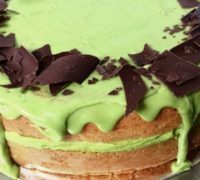 Individual layers of pistachio and hazelnut and a hint of cinnamon.